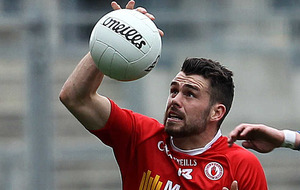 TYRONE have been dealt a blow ahead of their National Football League Division Two final against Cavan on Sunday, April 24 with the news that goalkeeper Niall Morgan has been ruled out through injury. 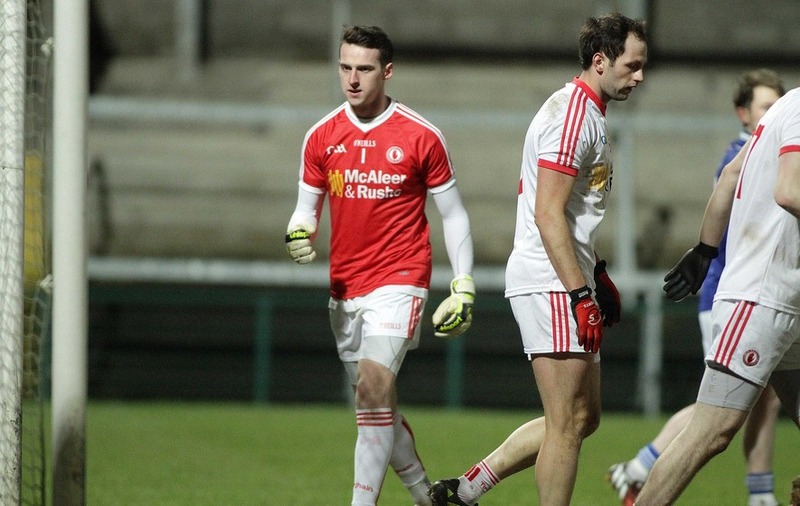 The Red Hands’ first choice ‘keeper in recent seasons must also be a serious doubt for the Ulster SFC quarter-final away to neighbours Derry in Celtic Park on May 22. Morgan broke a bone in his hand while playing for his club Edendork in the opening round of league fixtures in the O’Neill county at the weekend. He plays out the field for the St Malachy’s and actually top-scored with seven points despite sustaining the injury early on as they won away to Strabane Sigerson’s. 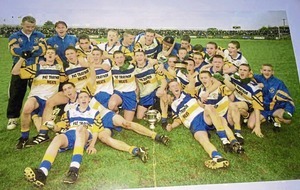 However, after the game he had an X-ray at Omagh Hospital where the break was confirmed and it is believed that he could have his hand in a plaster cast for up to six weeks. 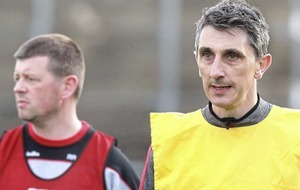 Manager Mickey Harte has rotated ‘keepers Morgan and Mickey O’Neill of Clonoe throughout this year and Morgan was set to feature in the league decider. 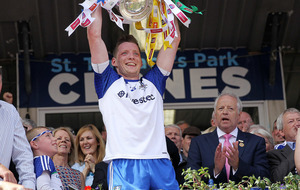 Morgan won the battle for the Tyrone number one jersey in early 2013, named in the starting line-up to take on the then Ulster champions Donegal in that year’s Ulster SFC quarter-final in Ballybofey. 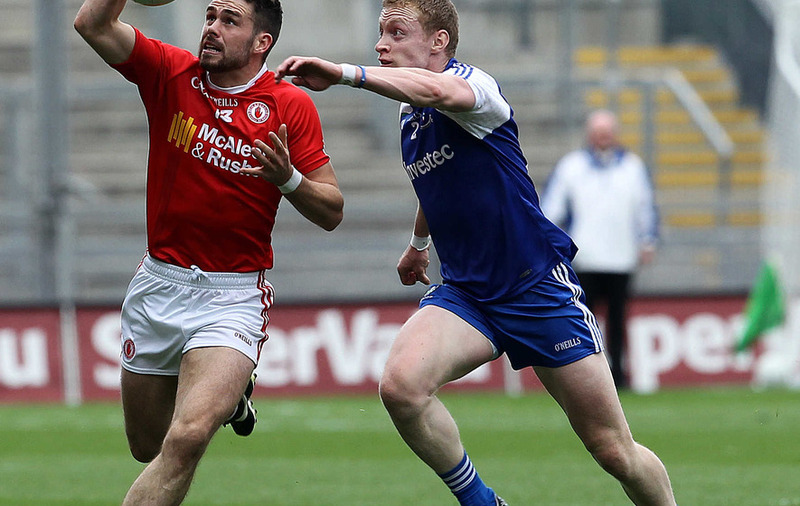 Yet a serious knee injury sustained in a club game the next month ruled him out of the rest of the Championship, with veteran Pascal McConnell returning to the side as the Red Hands made it all the way to the All-Ireland semi-finals. Morgan regained full fitness for 2014 and started all five of Tyrone’s Championship games that year. 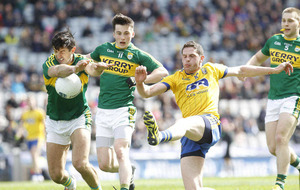 However, a groin injury sustained in the Division One League encounter with Donegal last year ruled him out of another Ulster SFC visit to Ballybofey. O’Neill made his first senior Championship start in his place, performing well despite the narrow defeat, and the O’Rahilly’s clubman also lined out against Limerick in round 1B of the Qualifiers. 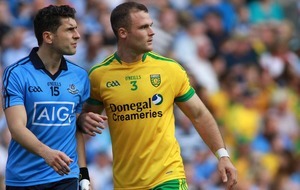 Morgan came back into the team to take on Meath and also started against Meath, Tipperary, Sligo, Monaghan, and Kerry. The 24-year-old would have been favoured to start in the Ulster clash with Derry due to the accuracy of his kick-outs and also his ability to score from 45s and long-range frees. Meanwhile, Morgan’s Edendork and Tyrone team-mate Darren McCurry had to pull up at county training last Thursday night with an ankle injury but, despite missing his club’s game last weekend, his injury is believed to be not as bad as first feared.